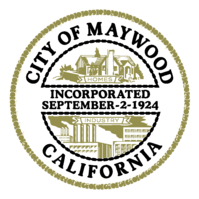 Kluger Architects is pleased to announce a new project coming out of the city of Maywood. 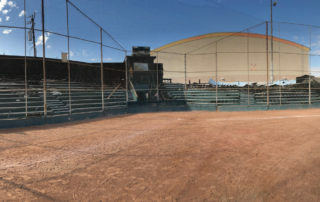 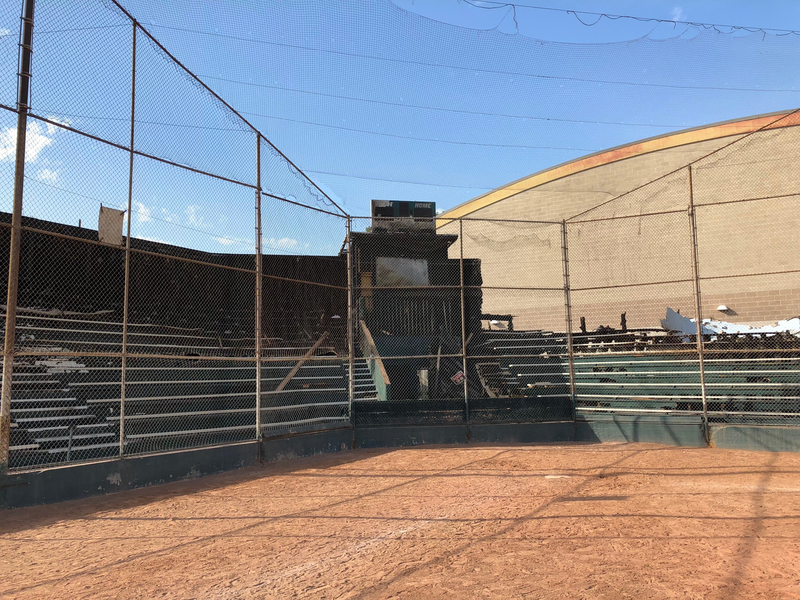 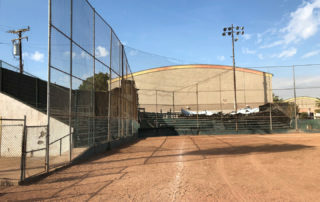 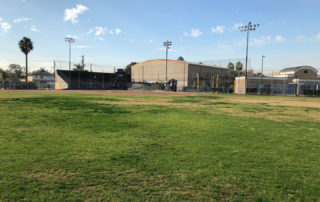 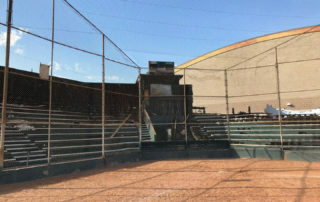 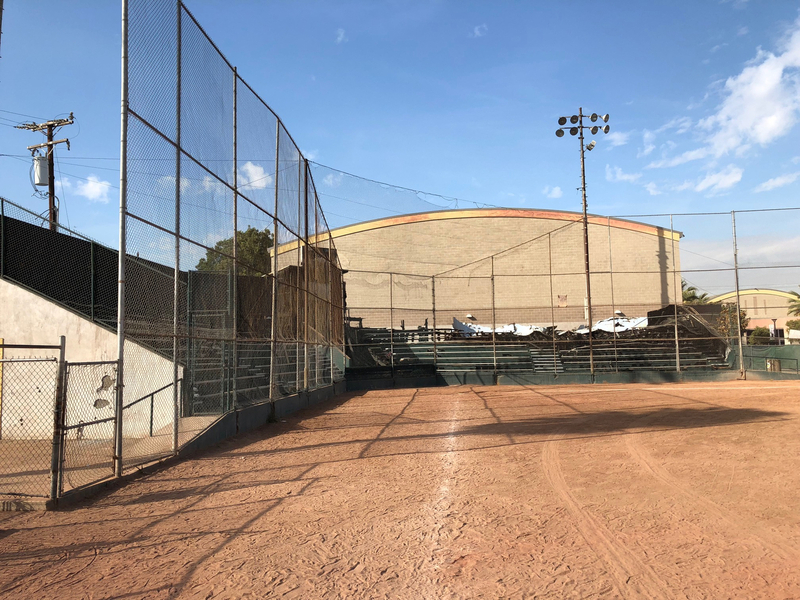 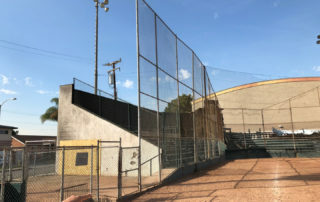 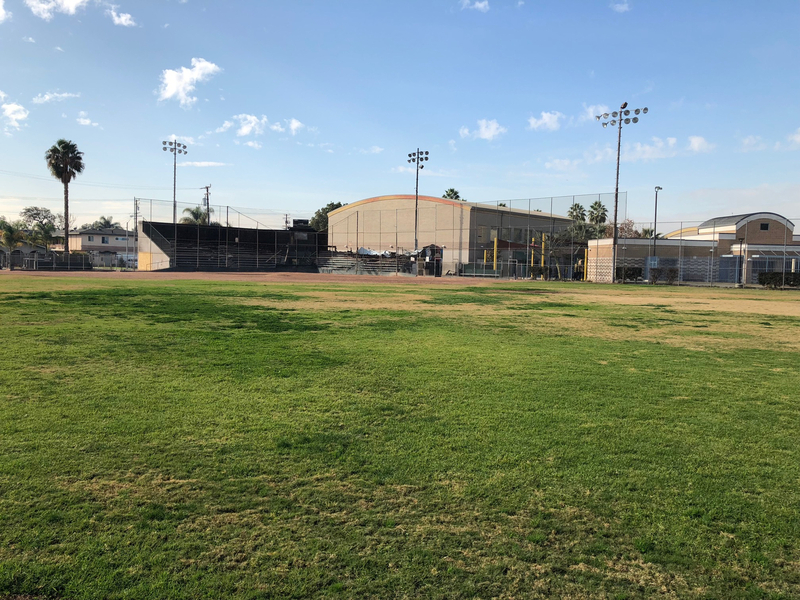 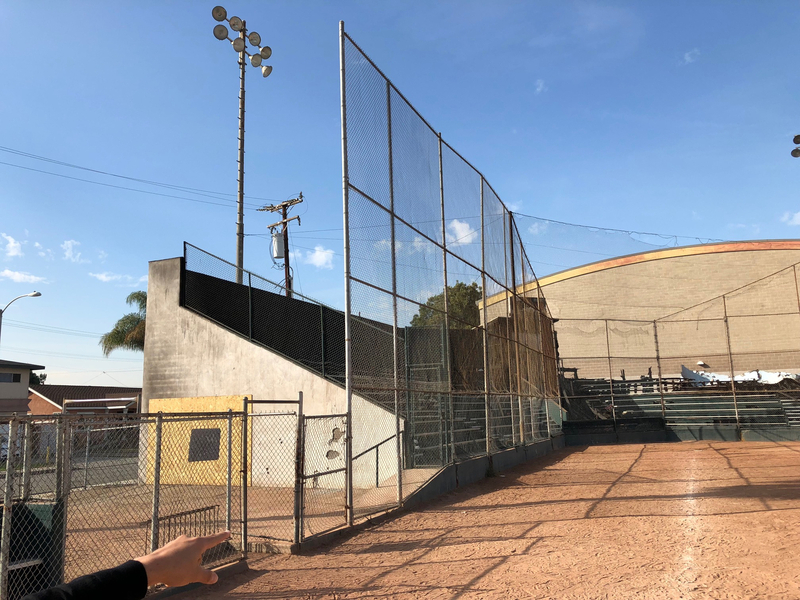 Kluger Architects will be reconstructing new bleachers and other design enhancements for the baseball field that many people utilize. 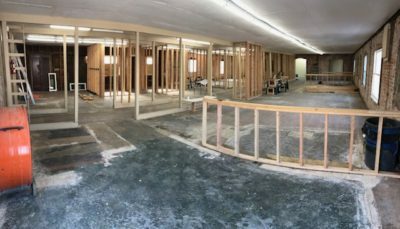 We look forward to beginning this project and will give it our 100% to make sure our client is satisfied with our product.